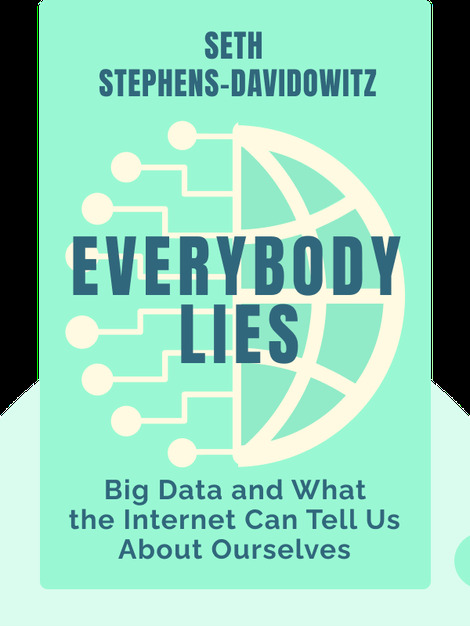 Everybody Lies (2017) is about the data collected in vast quantities by computers and over the internet. This data can help reveal fascinating information about the human psyche, behavior and quirks, because, as it turns out, people aren’t always so willing to communicate their true hopes and desires to others. 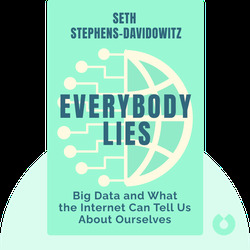 Seth Stephens-Davidowitz is an expert on internet data and big data in particular. He holds degrees from Stanford and Harvard Universities and worked previously as a data scientist at Google.